The Lemonheads are set to breeze back into our lives with new album 'Varshons 2'. The new album drops on February 8th via Fire Recordings, available digitally and on limited edition banana scented ‘scratch ‘n’ sniff’ vinyl. Following on from a previous collection - also called 'Varshons' - this new album finds The Lemonheads getting to grips with a broad variety of songwriting. Teasing apart material from The Eagles, Nick Cave, Bevis Frond, The Jayhawks, and many more. 'Can't Forget' was initially penned by Yo La Tengo, with Evan Dando & Co. stepping in for a countrified take on the original ballad. A gorgeous rendition, dripping in honey, you can check it out below. 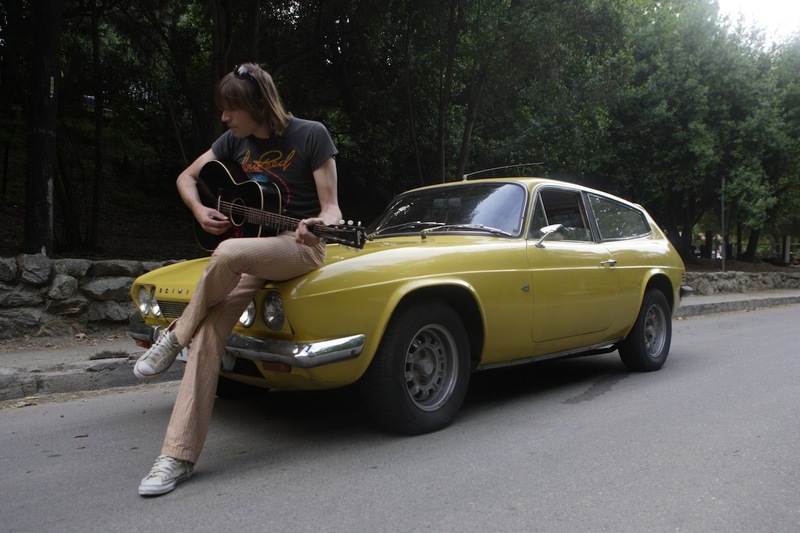 For tickets to the latest shows by The Lemonheads click HERE.